StoreYourBoard Blog: StoreYourBoard does the Firefly Music Festival! 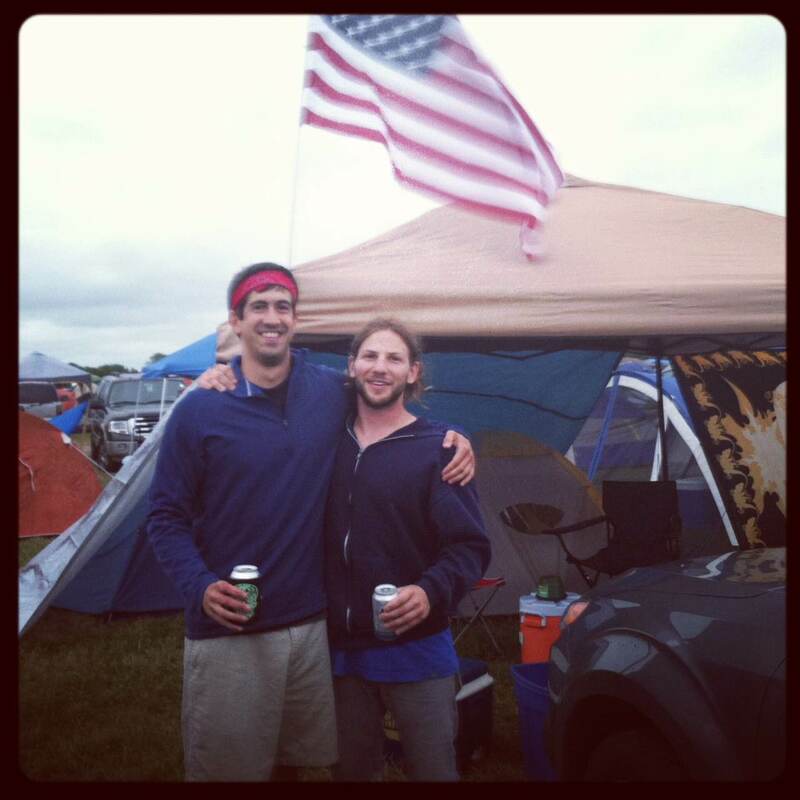 This past weekend, StoreYourBoard trekked up to Dover, Delaware for the inaugural Firefly Music Festival. 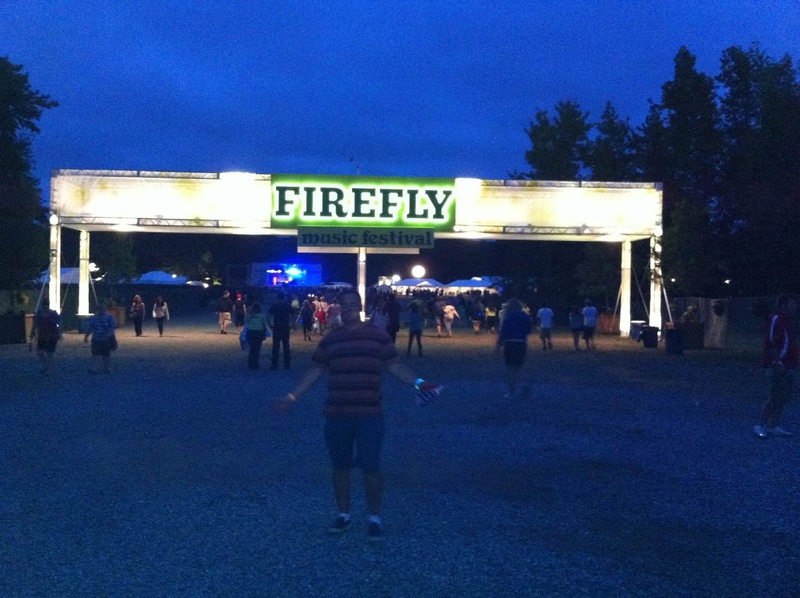 Firefly was held on the grounds of the Dover International Speedway, which hosts an annual Nascar race, so the site was primed for hosting a huge group of people. And the site didn't disappoint. From the tons of tents and camping spaces, to the 4 stages with constant performances, to the Dogfish Head Brewery on site, the place had it all. The weather looked like it could rain to put a damper on the weekend, but the rain held off but also kept it less than the 90+ temps that have been hitting the east coast this summer. 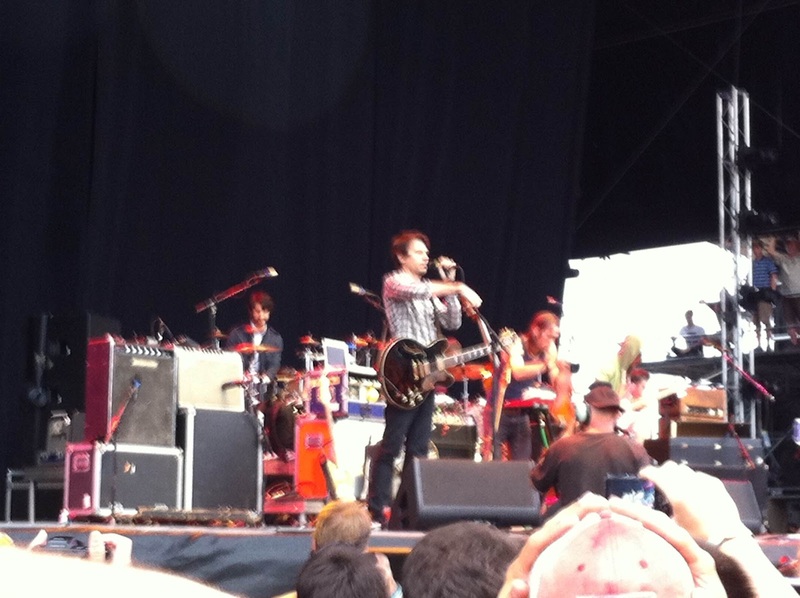 The weather was perfect for an outdoor festival. This is from Apartment by Young the Giant. 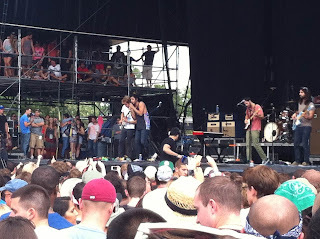 My Body was definitely their best song of the set - the place was bumping! 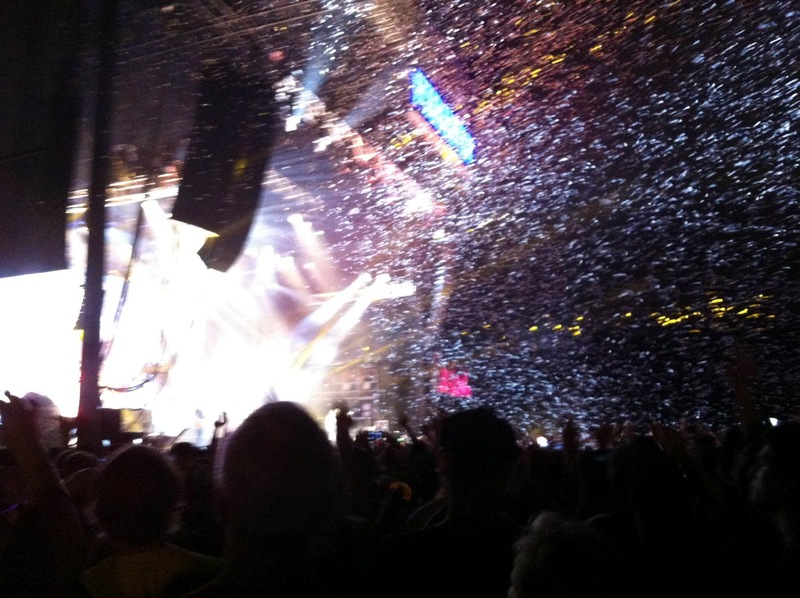 The Killers know how to put on a show! Played all their hits, dumped confetti, shot off fireworks, did it all! 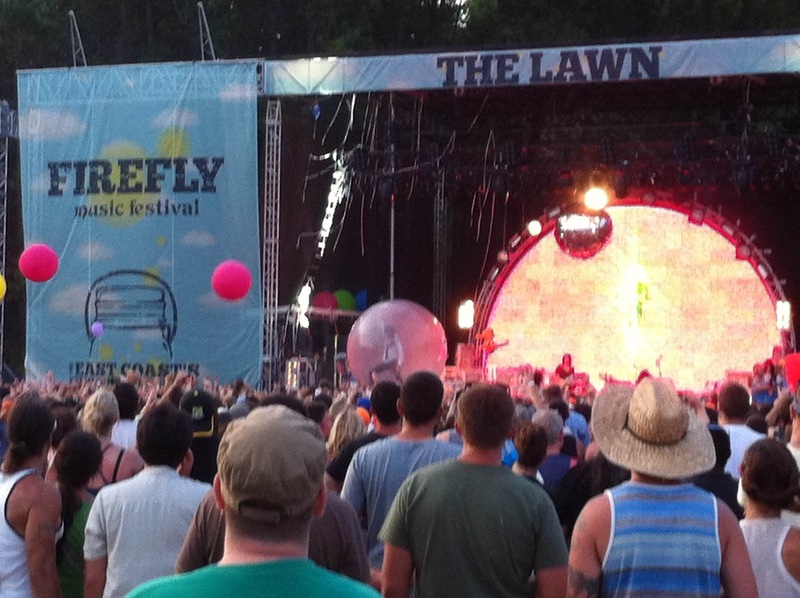 Yes, that is the lead singer from the Flaming Lips inside that blow up ball rolling around on top of the crowd. Not even the craziest thing they did either. We went to more shows and took more pictures and videos but there are beyond too many to post. It's almost unfair not to mention the other shows we saw including The Black Keys, Girl Talk, Group Love, The Silversun Pickups, Death Cab, Tinie Tempah, J Roddy Ralston and the Business, and the Imagine Dragons. If you didn't make it to Dover this past weekend, you missed an unreal set of shows. But there is always next year. We will be there again for sure.